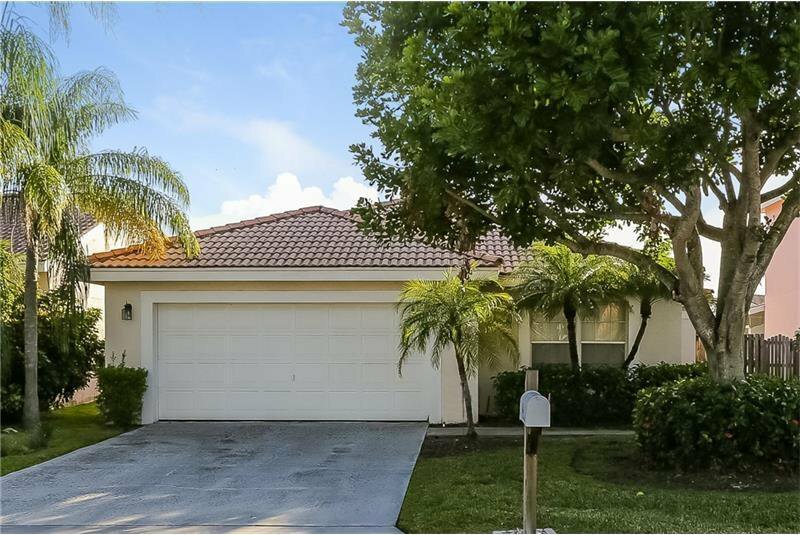 **From the moment you enter this 3 bedroom, 2 bathroom home in Lake Worth, FL, you will know this is the home for you! The 1,658 square foot floor plan includes white tiles and vaulted ceilings throughout and a chef's kitchen with stainless steel appliances and granite countertops. The master suite features a double sink vanity in the master bath. The backyard is complete with a screened patio! Schedule your tour online today to see your future home. NOTE: Resident is responsible for installing their own washer & dryer. Move in dates are tentative and subject to change + home conveys in AS-IN condition. Landlord requires future resident to take possession of the home within 15 days from make ready date!